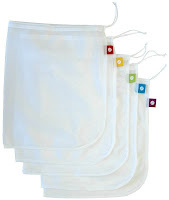 While shopping at Whole Foods today I was asked by a friendly shopper where I purchased my glass jars and cloth bags. When I handed my cloth bags to the lady behind the bread counter, she also asked me where I buy my bags. Usually once per shopping trip I am asked from where I purchase my jars and bags. 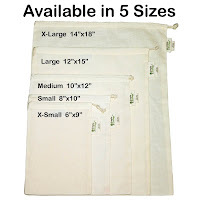 Below are the links and pictures for the produce bags, glass jars and cloth bags that I use. There are several different products and companies that sell these. I have had a lot of success with these particular brands. 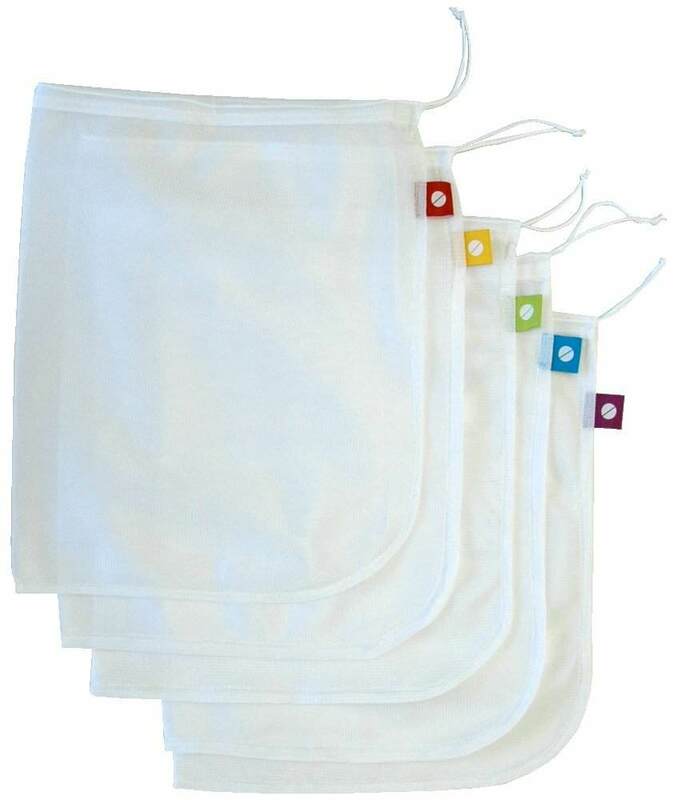 The produce and cloth bags clean easily and line dry quickly. Please feel free to comment and let me know if you use a different brand of sacks and jars. If so, how you like the item(s) and where you buy them. All of your ideas are welcome. We can help each other to be "waste free". 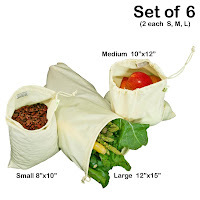 For link for produce bags, click here. 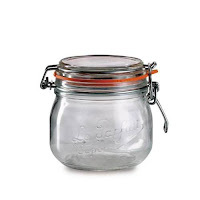 For link to glass jars, click here. (these come in several sizes). 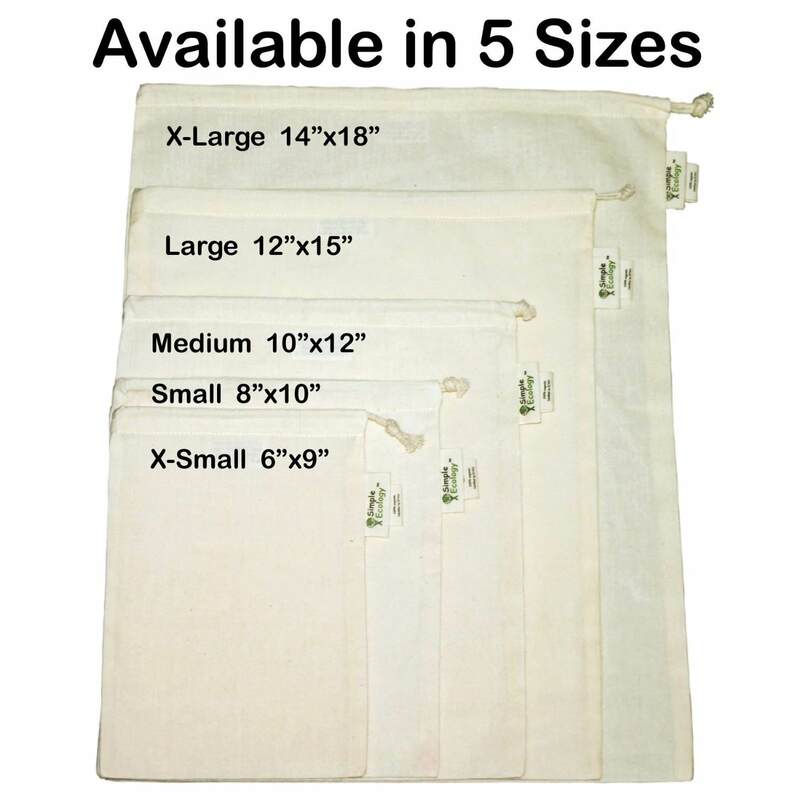 For a link to cloth bags, click here. I really like the vegetable bags that you gave me. I will be buying more of them, especially to take to the green market.